Hello and thank you for your interest in #Pre-Construction #VIP/Platinum Condos. We at #Condosupermarket focus all our efforts on bringing you first access to all the new developments in and around Toronto. We strive to give our clients the best suites at the best prices because it is that type of service that helps us grow the repeat and referral business that we have established. So what are VIP/Platinum Condos? During this VIP/Platinum sales event, developers offer incentives to the clients working with the VIP/Platinum agents. Every incentive is different but prices will generally go up $15,000-$50,000 before it is released to the public. That being said, anyone can work with an agent and get these discounts right? The answer is Simply NO. Developers build relationships with the agents that bring them the most business and they reward them by giving them access to the best suites & the best discount. Many condos are sold before they ever get released to the public. VIP/Platinum Sales can be held numerous times before a project is released to the public. Don’t miss out, get agent kind access to all the newest condos. 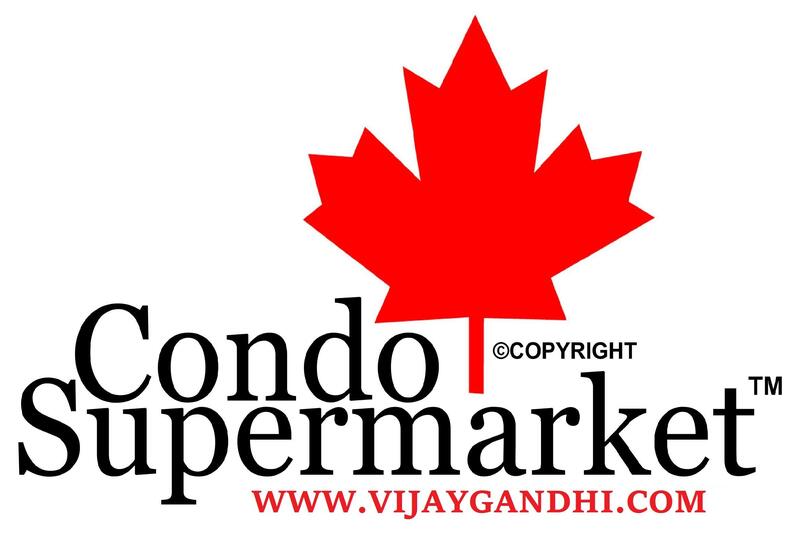 #Condosupermarket focuses solely on providing you access to the First VIP/Platinum Event. There are over 45,000 real estate agents in Ontario but only a couple hundred of them are True VIP/Platinum Agents, are you interested working with one of Us? Fill out the form below to stay informed on the newest pre-construction VIP/Platinum condos. Where do you want to wake up? When we help you find a Toronto - GTA condos, we start with a deceptively simple question: “Where do you want to wake up in the morning?” A condo is about so much more than the number of bedrooms or the price or the commute to work. Our goal is to zoom in on what you really want in a Toronto condo, and then use our knowledge and skills to find just that place. After all, don’t you want a condo where you can love where you love? Let us help you with your next pre-construction condo purchase! In any real estate transaction, it’s important that you’re as well represented as the party on the other side of the deal. Many people don’t understand how much help a Realtor® can be when they’re buying a newly built Toronto Condo – but the same skills and knowledge that help you get the best deal from a private seller apply to developers. A new-built home may have a “set price,” but that number is just part of the overall deal – it’s still a negotiation. There are many points along the way where having a professional will help you get exactly what you want. And when it comes time to sign that mountain of papers, a seasoned professional’s knowledge of everything from upgrades to local laws is invaluable. I can also help you make sure you’re buying in the best place... As a Realtor® we often have information about new or planned developments, and can provide an objective angle on your decision about where to live. And remember, it’s the same in new construction as any other home purchase: The seller pays your agent’s fee! Contact us today for help with your next pre-contruction condo purchase.